Scripture: Mark 3:35 Whoever does God’s will is my brother and sister and mother. Observation: God’s will is what and why we were created. We have a purpose and that purpose is to do the will of the Father. When we are in God’s will we are his children. Obedient children can be used by God. 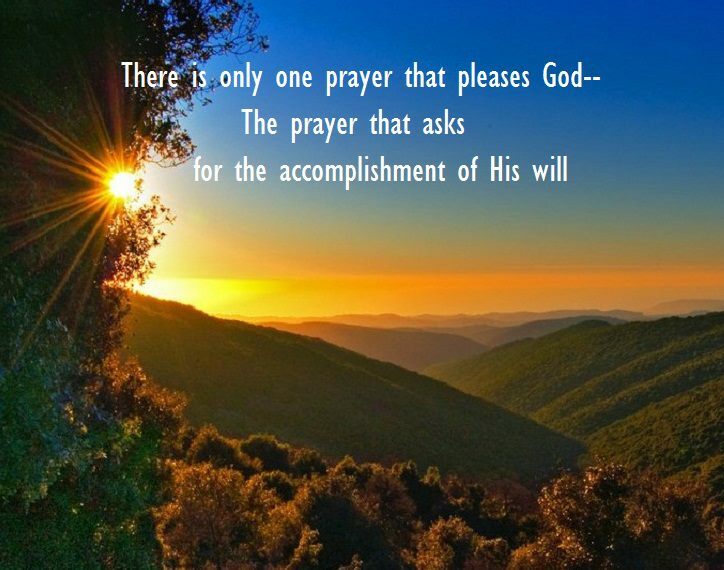 Being in God’s will brings us peace, gives us joy, brings blessings and honors God. Why would we not do it then? Because we are selfish and what things on are terms. Application: Forget my plans and ask God what his plans are for me. His good and perfect will. Pray each morning for his direction and guidance, asking myself when I do something is this going to honor God and draw someone closer to him. If not, it must not be God’s will. Prayer: Dear Lord I freely give you this life as a living sacrifice, may it be holy and pleasing to you, that I may live this life in your will, glorifying you.